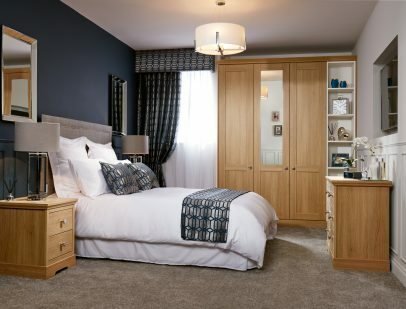 Welcome to Kindred, an innovative company designed to change the fitted bedroom furniture industry. 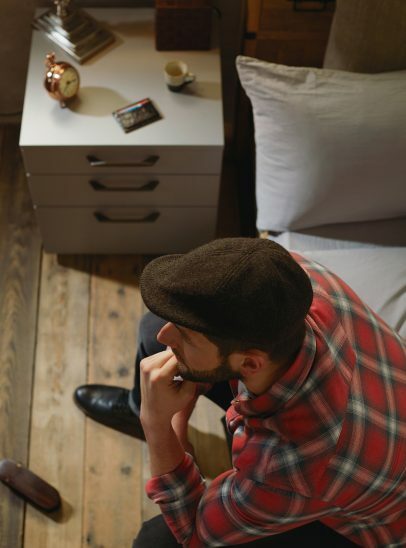 Our forward thinking approach is bringing the market into the now, and perfectly suited to a modern lifestyle. 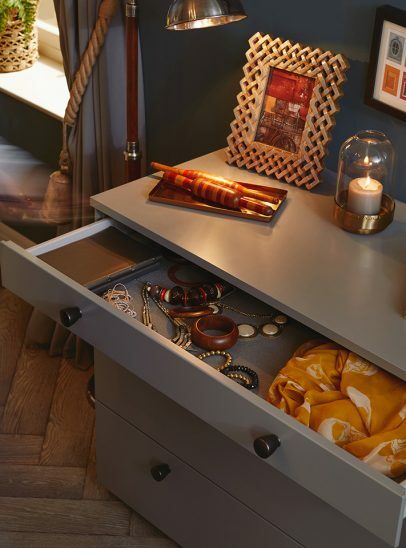 Our mission is to unlock the hidden storage in your bedroom and make room for your personality – all using the highest quality product, delivered at an honest price. 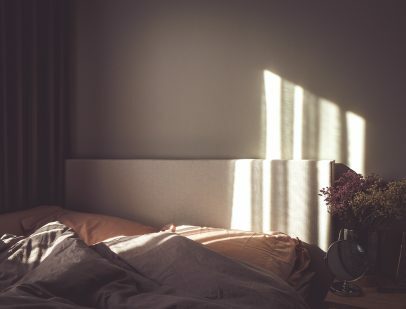 Using our expanding national network of industry specialists, we make the process of reimagining your bedroom as easy and stress free as possible. We all deserve a space that gives us room to breathe at the end of a long day. A room where we can close the door on the chaos, where our friends and family can come to stay in comfort, where our little ones can grow. 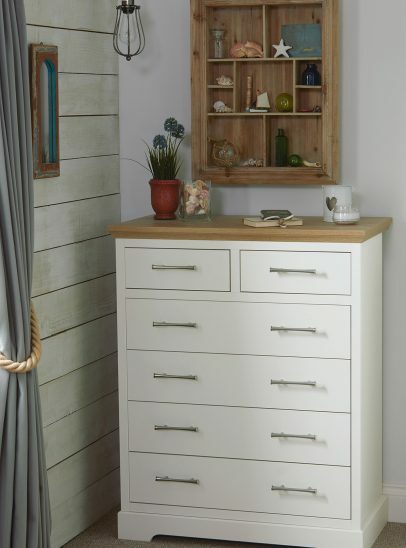 Our two bespoke collections combine beautifully finished modern and classic fitted bedroom furniture. Within these collections there are seven ranges, each designed with real lives in mind. Discover more about these ranges below, and make room for Kindred in your life. Combining classic design principles with contemporary vision, Esker is carefully crafted and exquisitely shaped to give it a distinctive character. Inspired by Italian design, Sculpt is bold and distinctive. The simplicity of Parity allows you to create everything from the most minimal of looks, to the most glamorous of boudoirs. Stripped back and seamless, Flow has been designed with purity in mind. Uncomplicated yet striking, the integrated handle creates a fluid streamlined design and simple uncomplicated form. Design your very own unique space with our beautiful range of feature doors. Create a focal point with the rich tones of walnut, or make a statement with our glass and mirror doors. Chapter draws inspiration from Edwardian and Victorian design. The simple profile and neutral colour palette all help create an elegant interior, from refined sophistication to understated glamour. The beauty of Origin is in its simplicity. The crisp Shaker design, coupled with its painted-woodgrain finish, allows the range to sit comfortably in both modern and period homes.